Has Netflix encouraged the pirating of Arrested Development Season 4? Fans around the world of the award winning sitcom Arrested Development have celebrated as the fourth season release was announced on Thursday. However, the much awaited announcement has left many Australian fans disappointed. Netflix, the digital distributor who has revived the series, announced they would post all 15 episodes on May 26 exclusively online on their Netflix platform. All episodes will be available for viewing to Netflix subscribers in the United States, Canada, the United Kingdom, Ireland, Latin America, Brazil and the Nordics. The announcement is unfortunate for Australian fans as Netflix is yet to be available in Australia. 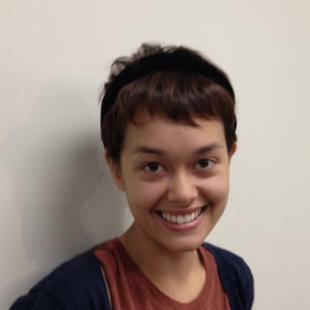 What does this mean for Australian viewers? 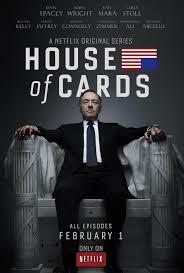 Foxtel recently announced they would debut Netflix’s remake of House of Cards on their on-demand platforms. Much like the release of Arrested Development, House of Cards was distributed entirely online, all episodes at once, exclusively to Netflix subscribers. Foxtel’s purchase of House of Cards provides Australian viewers the same instant access to the show as their American counterparts. Could the same plan be in the works for Arrested Development? Don’t hold your breath, there’s no hint of such thing yet. The distribution strategy for Arrested Development and House of Cards has revived concerns of how to deal with the release of popular American shows to an Australian public that demands content instantly. Once upon a time when a show was newly released in the United States, Australians would humbly wait for it to be aired across Australian platforms. These days, however, Australians want access to the content instantly. Consumer demand has reached the point where if the content is released in Australia too long after its release in the US, Australians will simply opt for a pirated illegal copy to get their fix. 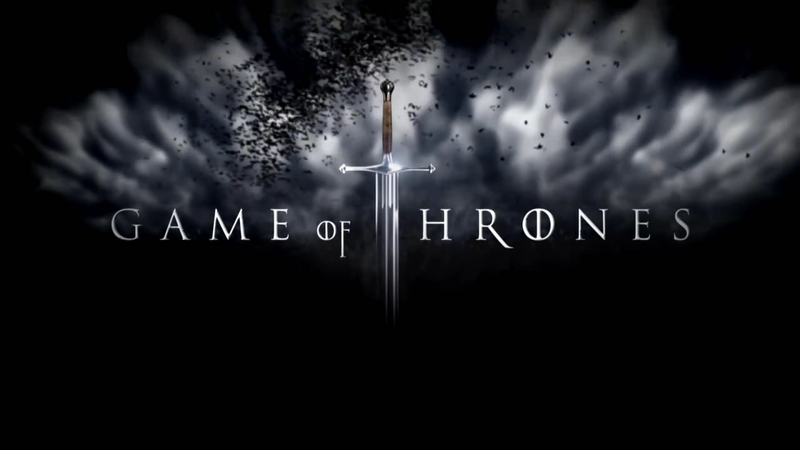 The release of HBO’s hit show Game of Thrones illustrates the Australian trend perfectly. According to file sharing news site TorrentFreak, Australia is the biggest per capita nation illegally downloading Game of Thrones. The news comes as a surprise as Game of Thrones was made readily available in Australia through Foxtel and iTunes a couple of days after its US release. It seems Australians are demanding more than quick access to content, they demand simultaneous release. Distributors like Netflix and HBO make it extremely difficult for themselves in the Australian market when they do not allow popular programs to be viewed instantly. In a country where there is great demand for US television programming, Netflix and HBO need to make seamless and instant viewing accessible. Viewers simply turn to pirated versions when access is denied. 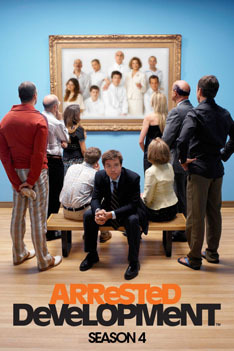 So what options do Australians have for the highly anticipated Arrested Development? There is no announced Foxtel or iTunes release, and Netflix is not coming to Australia any time soon. No legal avenues for Australian viewing are currently available. Illegally torrenting the series will definitely be the answer for many fans who want to watch the fourth season on May 26.